All India Management Association (AIMA) has announced the MAT result 2016 for December exam on 23 December 2016. 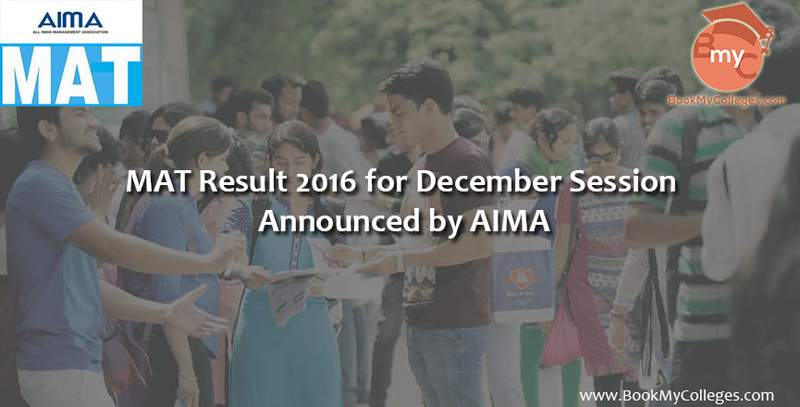 The results is available online and students who have appeared for MAT can check and download their MAT 2016 Result for December session with section wise score-card at https://www.aima.in/. The result has been announced in the form of sectional and overall score for the exam which were conducted on December 11 and 17. Candidates can check their MAT December 2016 result by entering the login details such as Roll Number, Registration Form and Password. Candidates can get the details regarding MAT Result 2016 in this page. 3. You will be sent to new tab, now click upon ‘MAT Result December 2016’ right hand side of the page. The hard copy of the score card will be sent to the test takers by normal post. However, the candidates must check and download their MAT December 2016 Result online. In case the candidates lose the original MAT 2016 Score Card, they can get back it from AIMA by requesting for the duplicate scorecard. The candidates who clear this exam will be called for a personal interview round as well as group discussion round. MAT is usually conducted four times in a year in February, May, September andDecember. 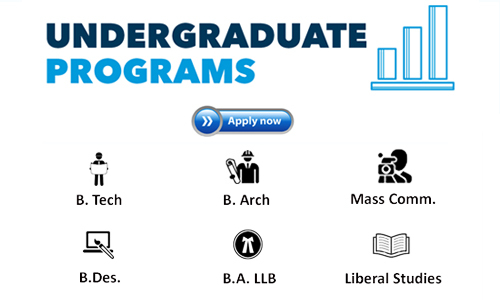 The minimum qualification to appear in the test is graduation in any discipline from any recognized university. 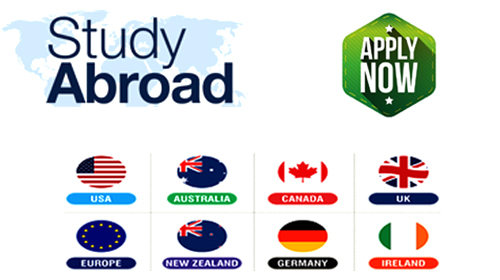 Final-year students are also eligible to take the test provisionally. MAT contains 200 questions to be answered in 150 minutes. The question paper is divided into five sections (40 questions each), including: language comprehension (LC); data analysis and sufficiency (DI); mathematical skills (QA); intelligence and critical reasoning; and Indian and global environment (GK). Management Aptitude Test (MAT) is a standardized test being administered since 1988 to facilitate Business Schools (B-Schools) to screen candidates for admission to MBA and allied programmes. Govt. of India, Ministry of HRD approved MAT as a national level test in 2003. 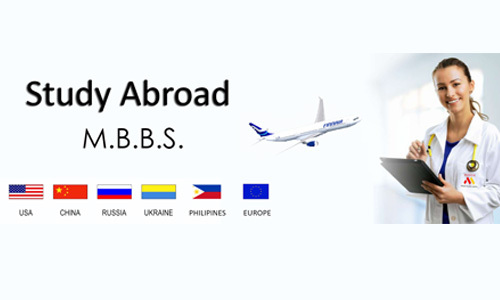 Any B-School - national or international - can consider MAT Score as an admission input based on the Score Cards issued to the candidates.